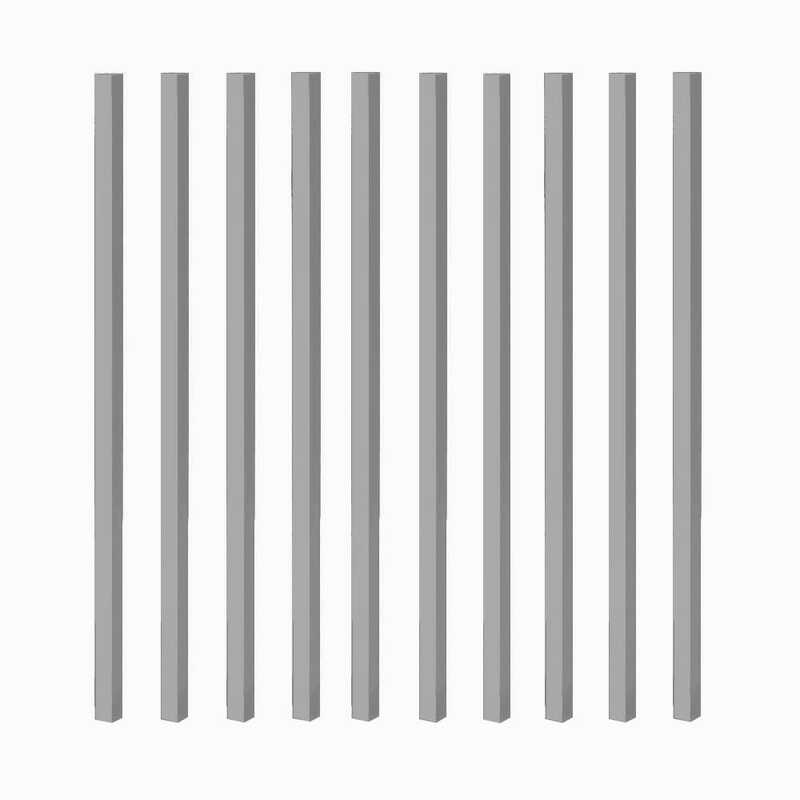 What Is Included 15 balusters. Please note: screws are sold separately. Looking to create a standout deck or porch? 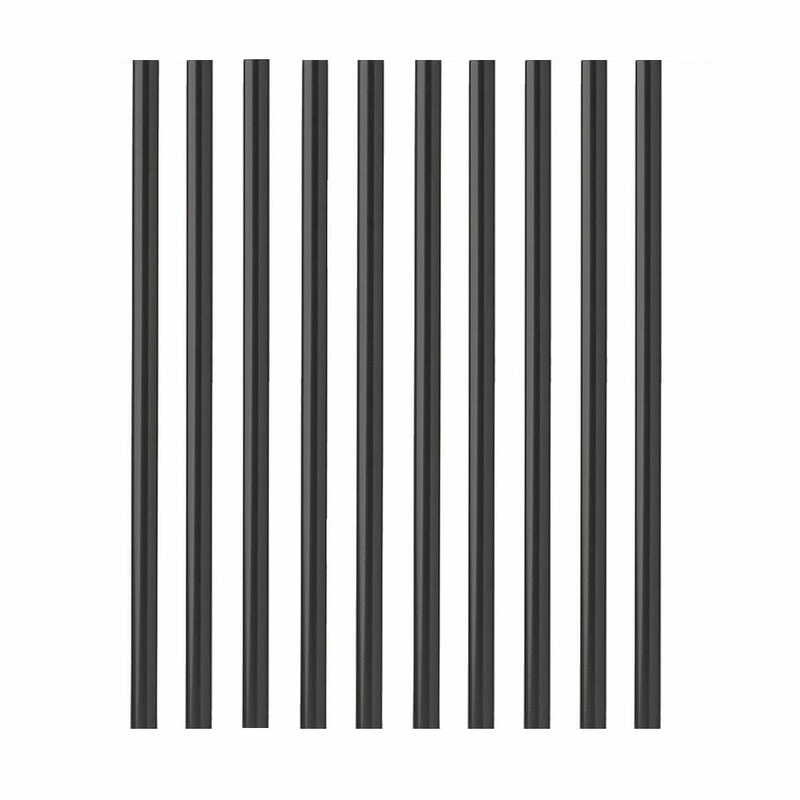 These sleek flat black aluminum balusters are just what you’ll need. They look like wrought iron, without the cost and weight. (YAY.) 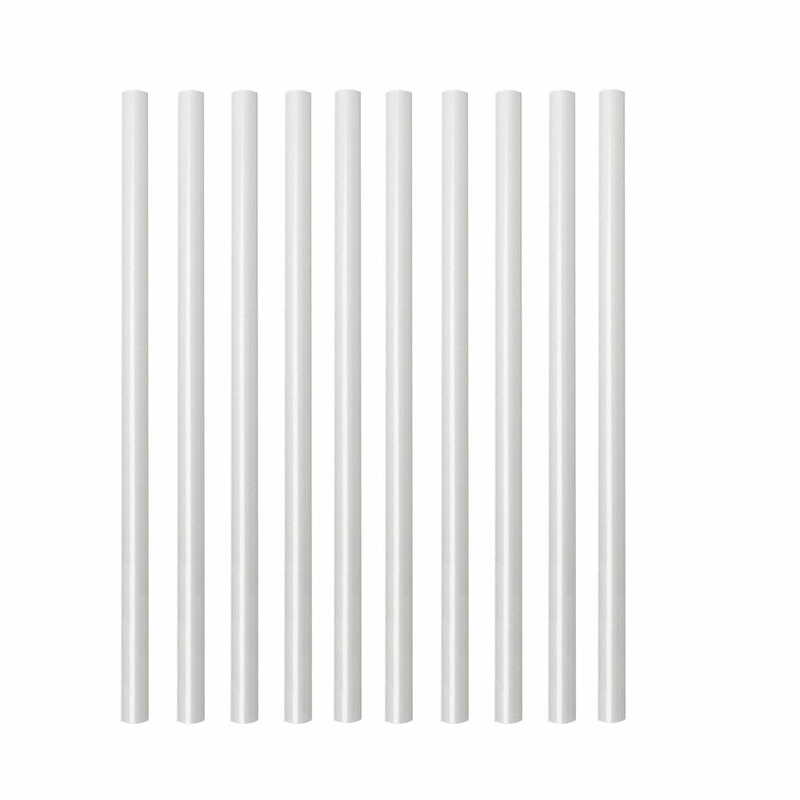 They are easy to install and are durable; made to last longer than wood balusters. Come in packs of 15 or 75 - perfect for any size project. 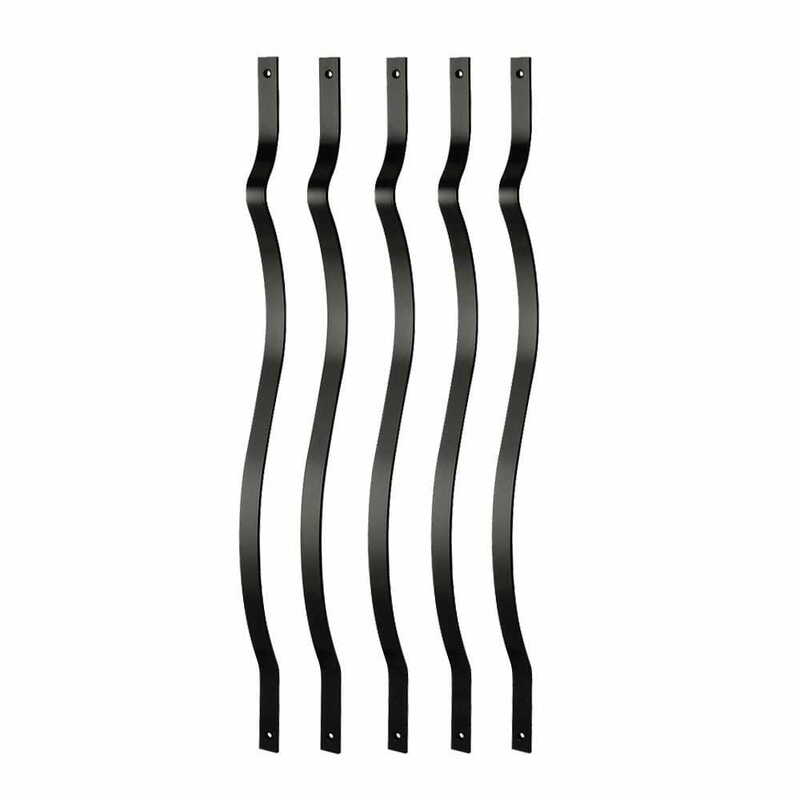 Create a flat-out awesome deck with these black flat balusters! Screws are not included. You will need to purchase 1-1/4 inch screws when installing these balusters. Note: you will need two screws per baluster.